LEARNING ENGLISH HAS NEVER BEEN THIS FUN! 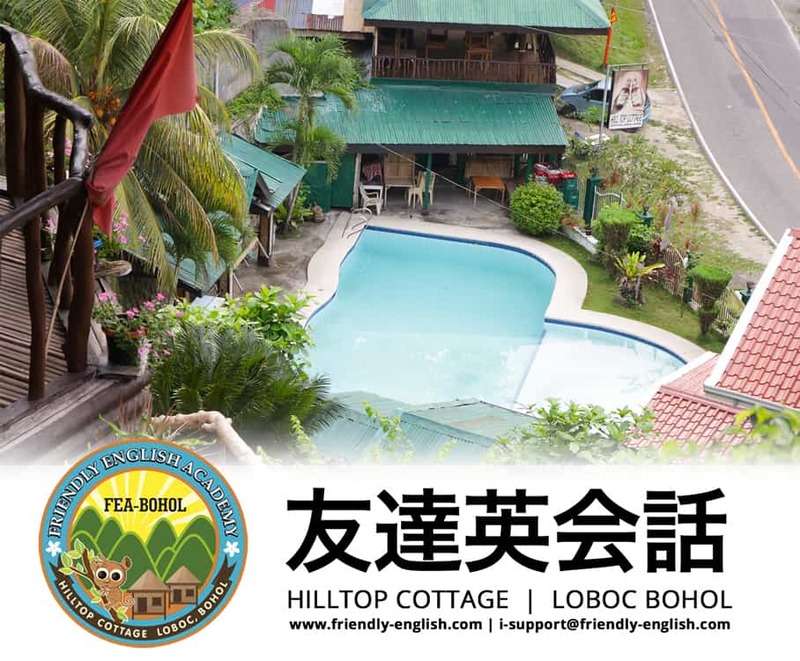 Bohol Island (Bohol Island) is the 10th largest island in the Philippines Central Visayan Islands.It has a population of about 1.14 million people and an area of 4117 square meters. The main cities are Tagbilaran (where there is an airport)Now, in the attractive resort area, the world’s smallest primate habitat called Philippine eyewear / Tasha. It is safely protected as an endangered species. It is a standard course. I can learn English conversation that suits me. It is a lesson tailored to the needs of those who wish to go to working holiday. From basic business conversation to interview flow etc. I can learn English. We will cover areas weakly focused on according to the purpose of the individual. The same lesson is a course that parents and children learn with a single teacher and have fun studying English. It is for parents who want to check how small children, children will be able to do. Another lesson is a course that improves learning for elementary , junior high and high school students who are scared of letting them go abroad alone, but can study alone . Parents can also learn English with one to one lessons so that they will not lose to children. Study abroad with your family so please inquire. includes three meals of weekday, Monday – Friday morning and late evening. let you know give me the day before to the secretariat. Costs other than the course fee are as follows. 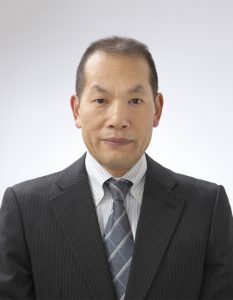 It is Seiichi Ikeda of the president. I wish I had studied abroad like this! Since we rent a hotel cottage, we walk all the way to the classroom even if we say the hotel all day, and there is a swimming pool for a change of pace. There are many schools not going out of the building. Our school is a hotel but outside when you step out of the room. The freshness of the air, minus ion emanating from the green. You can refresh by classroom arrival. Please enjoy English conversation in nature. Let’s make ourself reform together at our school by all means! application is completed by payment of the program fee. ※ Agent introduction fee, overseas remittance fee, enrollment fee not received. For those who are traveling abroad for the first time, those with passport expiration date, please apply for passport acquisition. ※ Passport requires the number of days to stay + 6 months remaining period. Please be sure to check even if there is a valid period. Please be prepared by yourself. When ticket arrangement is completed, please tell us the airline / flight number / departure arrival date / time. Of course it is okay to transfer E ticket data. We will arrange pick up for local English school at our company. * When arranging, be sure to prepare a ticket “Round trip” or “Exit to third country” ticket. If there is no air ticket leaving the Philippines (excluding those with special visa) entry will be denied. 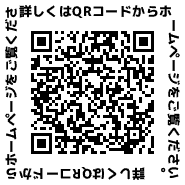 ※ Please reserve such that the English name of passport and the English name of air ticket match. foreign travel insurance is “essential” at local schools in preparation for accidents, illness / injury, loss of personal belongings during the period of study abroad. Please be sure to join us. Although it is also possible to use the incidental insurance of the credit card, it is recommended to join separately because there are cases that can not be covered by incidental insurance and various restrictions. For overseas travel and overseas study abroad insurance, we can also introduce our partners, so please contact us. exchange is also possible at departure airports and local airports in Japan, there are also cases where exchange is impossible due to arrival time or unforeseen circumstances. When traveling for the first time, we recommend that you change about 5,000 yen in Japan beforehand (we can exchange money at our school). passport and ticket Please prepare for passport, flight ticket, etc. in case of lost, please keep a copy and keep it in a separate bag etc etc. * If you lose it, you can use it as proof material. If you can send it to our school by email, we will keep it. This one is safe. If you have any questions or concerns, please contact the person in charge by phone or e-mail. Please check the list delivered during pre-departure counseling and check the items you bring again. If you are uneasy, we recommend a contract with Pocket Wi-Fi. Please also check overseas roaming service etc. of your mobile phone. Please arrive at the airport about two hours before leaving departure and carry out departure procedures. Although you can exchange money at the site, we recommend that you change currency in Japan by about 10,000 yen in advance. After arriving at the airport, please complete the immigration procedure and head towards the meeting place that we took you at the airport pick up guide. The local school staff will meet you at the airport. Upon arrival at each school, the local school staff will guide you on the entrance procedure.